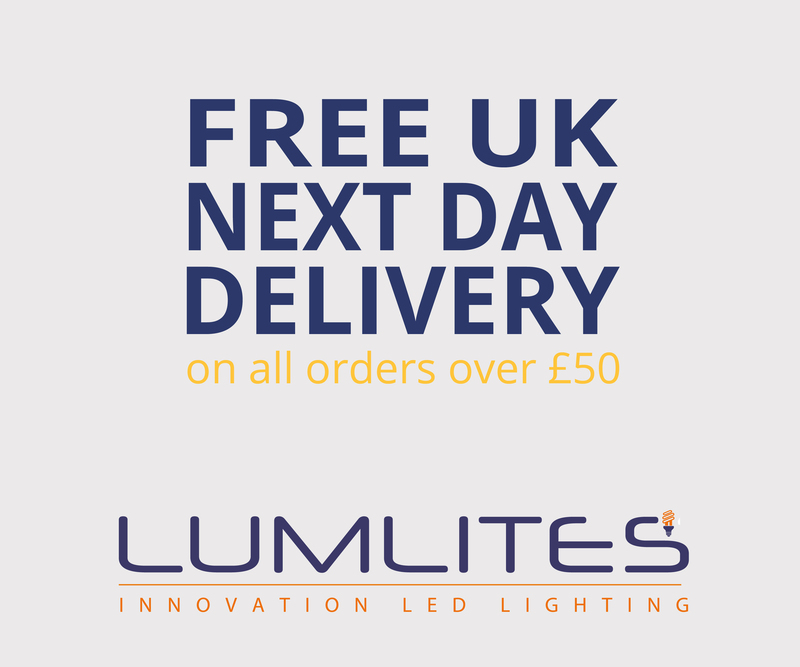 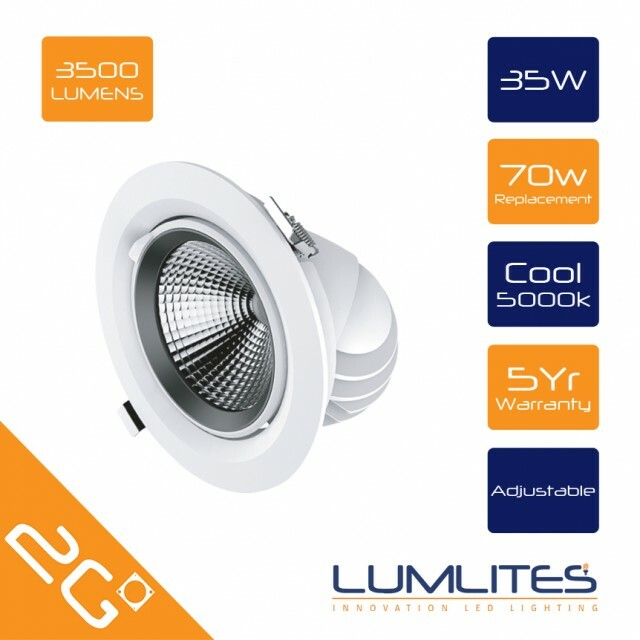 The Lumlites 35W adjustable LED Downlight has a round, optimized design and allows light to be distributed with excellent properties. With a 350º horizontal and 60º vertical angle of rotation, it emits a 60º beam of light, giving us a wide area for directing light wherever and whenever needed. 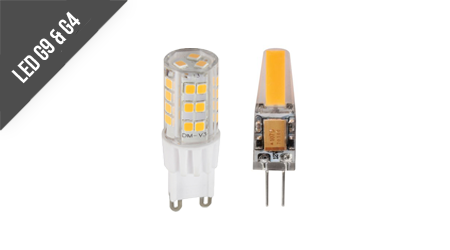 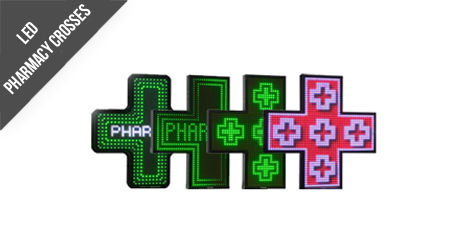 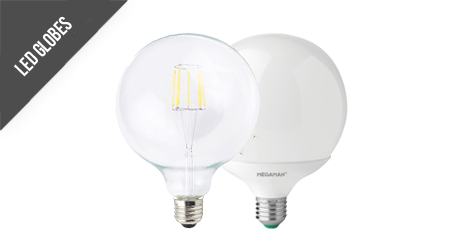 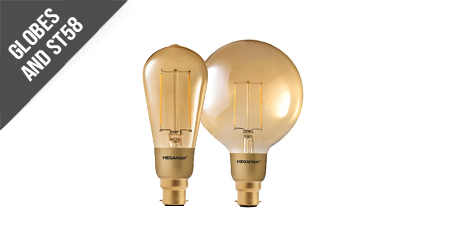 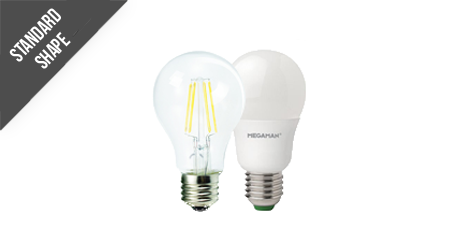 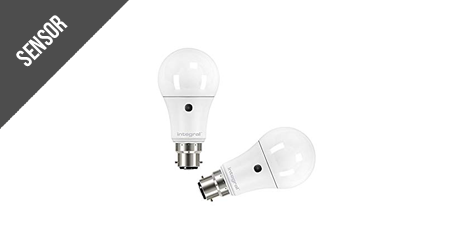 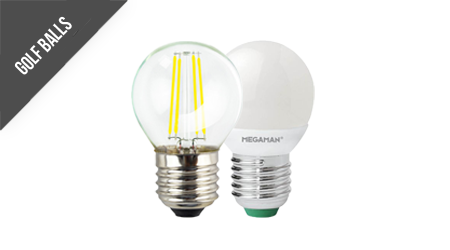 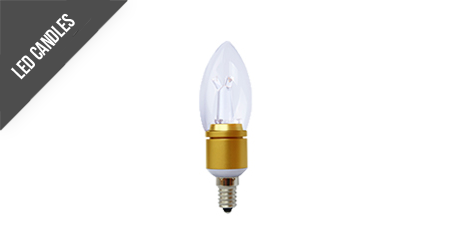 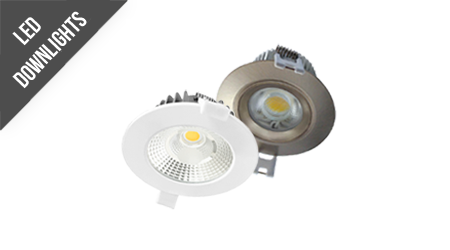 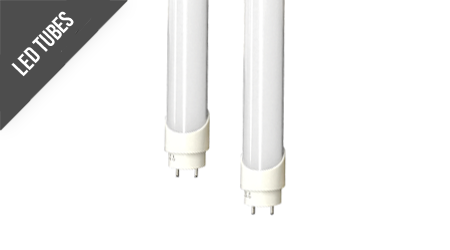 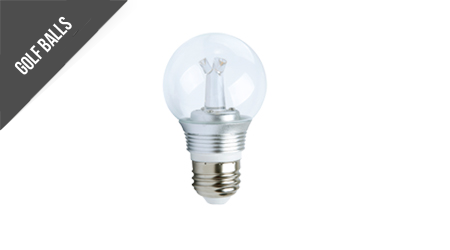 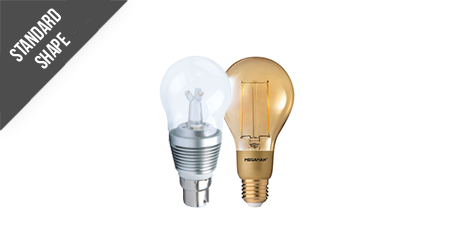 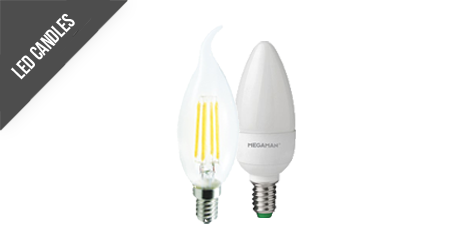 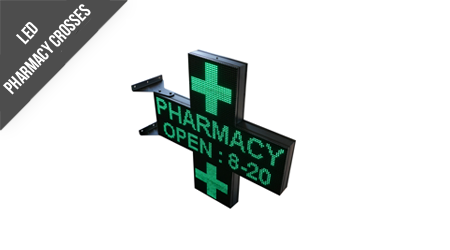 It uses high quality components like its Citizen LEDs, with over 100 lm/W efficiency. 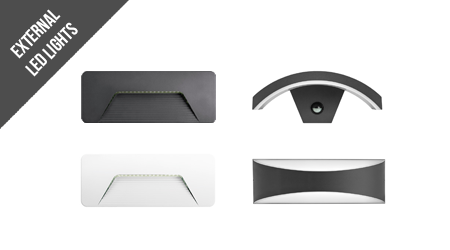 It represents colours as they appear naturally, allowing us to create specific decorative elements and contributing to the creation of multiple environments. Retail LED Spotlights are the perfect choice if you're looking for recessed, adjustable, well-designed, high performance and low consumption spotlights. 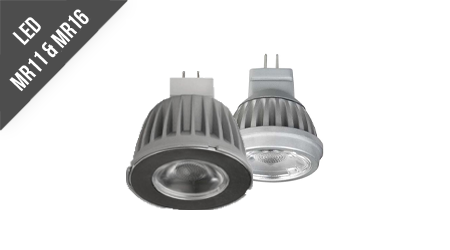 They have widespread use in office, supermarket, shop, school, hotel, warehouses, restaurants showrooms, stairway, lobby, reception, corridors etc. 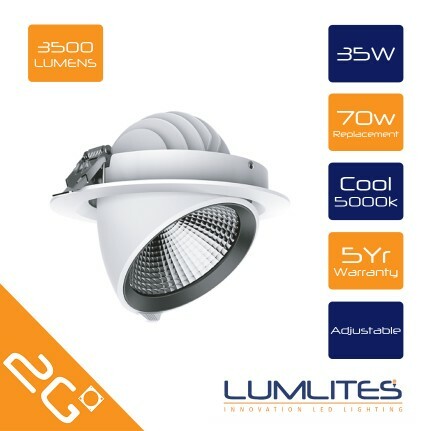 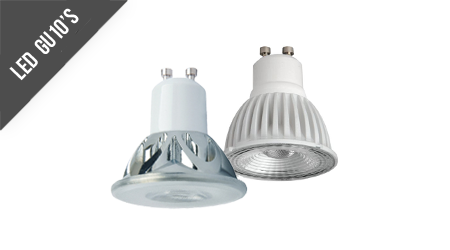 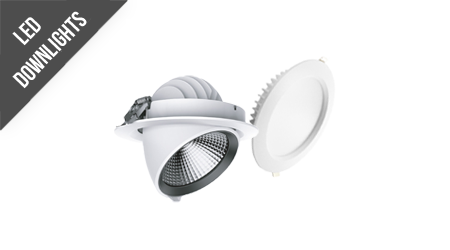 The Lumlites Led COB scoop downlight is unique designed with reflector and Citizen COB high power LED chip. ADC12 die-casting aluminium profile provides excellent thermal dissipation. 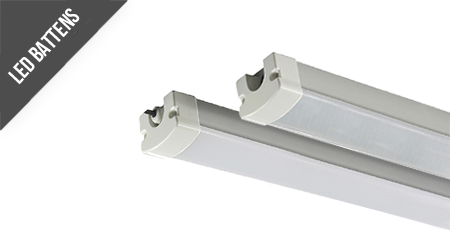 Adjustable lighting direction provides all possible lighting effects. 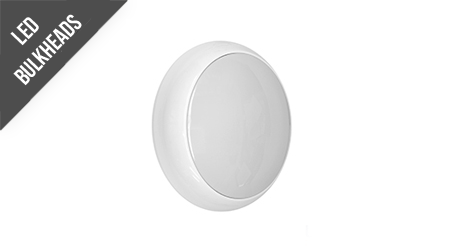 Isolated driver solution.